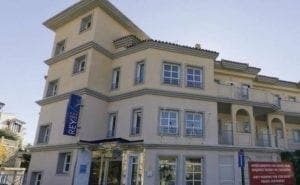 BENALMADENA’S Hotel Vista de Rey must be demolished within three months, a Malaga court has ruled. 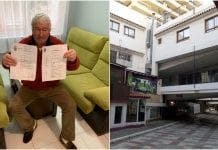 It comes after the three-star hotel and apartment block, next to Cercanias de Torremuelle station, become involved in a legal tussle with the Superior Court of Justice of Andalucia over its legality in 2011. 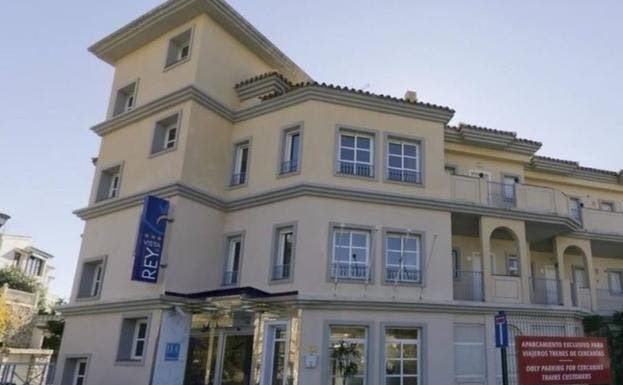 Hotel-apartment complexes like the Vista de Rey require a licence for commercial-residential use, but the area where it was built is intended exclusively for hotel use and requires a minimum rating of four stars – Vista de Rey has only three. The business’s license, therefore, violates the General Plan of Urban Planning (PGOU) of Benalmádena. 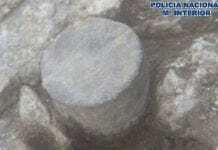 It also breached planning laws by covering an excess area of more than 700 square meters than was permitted. Although the City Council and the developer maintain that this excess was corrected, the judge ruled that the rectification would have taken place after the granting of the licence, so does not count. The apartment hotel has 61 studios-apartments, 46 parking spaces and common areas. The original building was granted planning permission by then mayor Enrique Bolin in 2001.